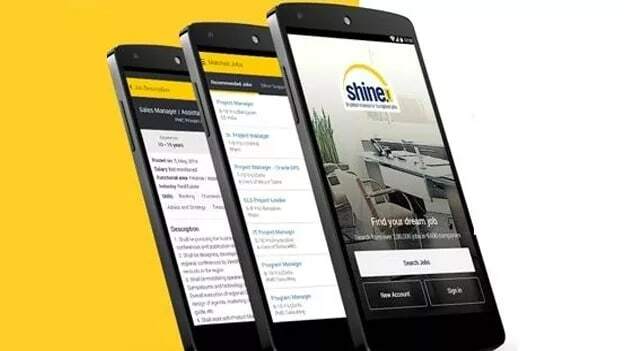 After the recent appointment of Amardeep Vishwakarma as its new CTO, Shine.com, is set to augment its overall technology function. The online job search platform has revealed its intent to expand its technology team by 40-50% in the coming months. Furthering Shine.com’s current focus on enhancing its technological offerings, new hires will be brought on board across both the technology and analytics functions that are overseen directly by the CTO. The platform has expressed a desire to appoint people with new skills and a fresh perspective in order for it to transform its tech and product stack. This move also underlines Shine.com’s long-standing stance on the demand for candidates with new-age skills across industries. The organization will use AI/ML to build a differentiation by re-imagining the recruitment process. The strategic hiring is a part of Shine.com’s current focus on leveraging technology to uplift the experience of both candidates and recruiters who use the platform.